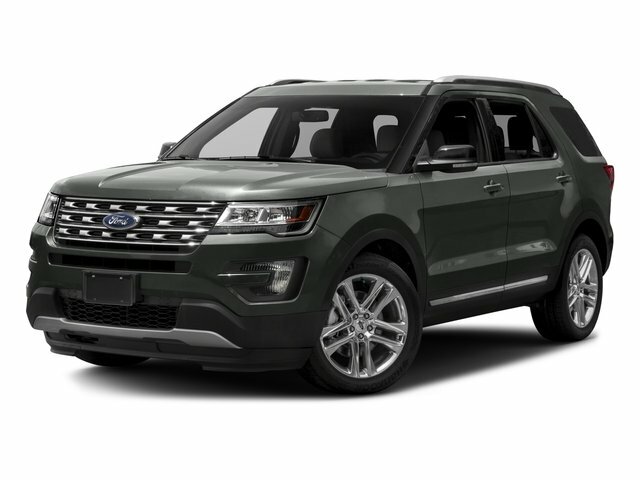 Description Come see this 2017 Ford Explorer XLT. Its Automatic transmission and Regular Unleaded V-6 3.5 L/213 engine will keep you going. This Ford Explorer has the following options: Wheels: 18" 5-Spoke Painted Aluminum, Valet Function, Unique Cloth Bucket Seats -inc: 10-way power driver's seat w/power lumbar and recline, 6-way power passenger seat w/manual recline and 4-way adjustable driver and front-passenger head restraints (2-way up/down when dual-headrest DVD entertainment system (50S) is ordered), Trip Computer, Transmission: 6-Speed SelectShift Automatic, Towing Equipment -inc: Trailer Sway Control, Tires: P245/60R18 AS BSW, Tire Specific Low Tire Pressure Warning, Terrain Management System ABS And Driveline Traction Control, and Tailgate/Rear Door Lock Included w/Power Door Locks.